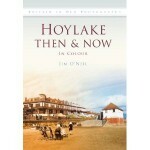 I’m aware of two new publications from Hoylake authors and I was wondering if there are any other current authors in Hoylake? With sites such as Lulu and easy-to-use self-publishing tools from amazon and apple it’s possibly never been easier to publish a book in either digital or paper formats. 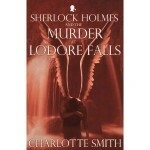 Below are details of two new books from local publishers and if you know of any others please leave a comment. 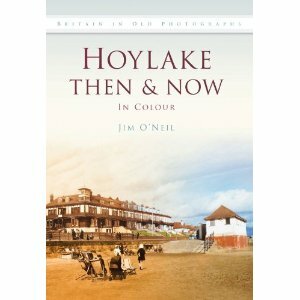 Hoylake Then & Now is by local historian Jim O’Neil and his book captures Hoylake life how it once was and how it is today, comparing streets, buildings and people at work. Further details here. 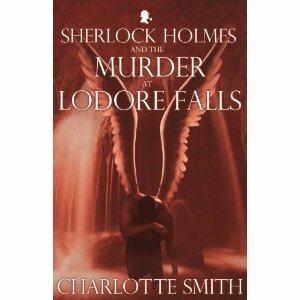 Charlotte Smith is a local author and a fan of Sherlock Holmes (the recent BBC series was excellent I thought) and her new title Sherlock Holmes And The Murder At Lodore Falls is now available at amazon. Hi I am researching Hoylake and believe that there once was a monument/statue to King William prince of orange on the kings gap roundabout or closby and was seen up until 1950’s but little more is known – does anybody have any knowledge if this is a myth or have any old pictures?